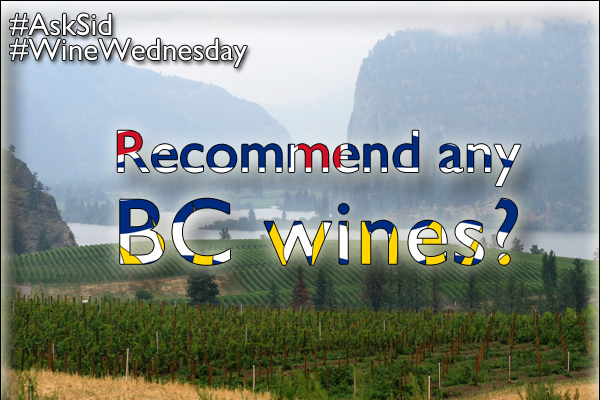 Question: Which variety has the most planted acreage for producing British Columbia wines? 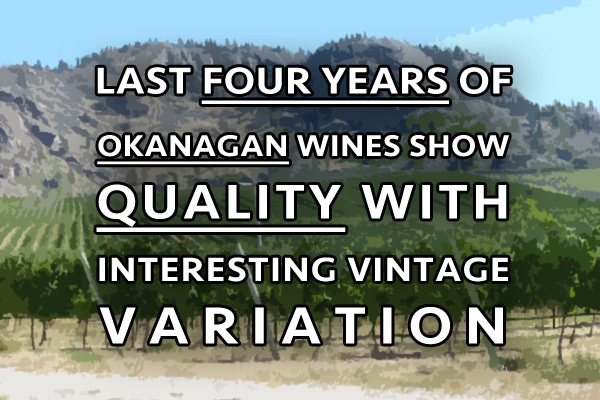 Answer: It is the red variety of merlot with over 1500 acres. It produces a wine often quite structured with more tannins than some other regions. The top white variety is the many styles of pinot gris at just over 1000 acres followed by chardonnay at just under that number though Riesling is becoming more popular. 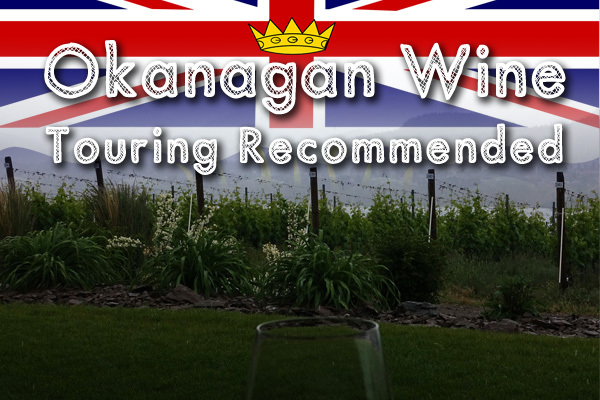 The fastest growing variety is pinot noir presently second in reds at just over 1000 that really suits the conditions found especially in north and central Okanagan Valley and Vancouver Island. Exciting developments and growth to follow.